20 years. 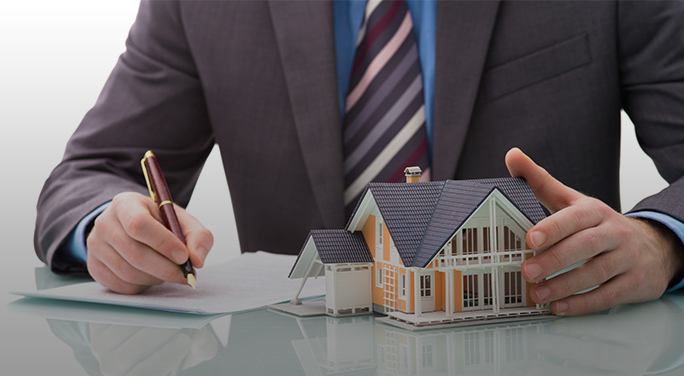 We bring the legal knowledge to your closing to ensure an efficient and stress-free experience. When buying or selling a home, many people turn to what is commonly known as a title company. What you may not know is that at some title companies a licensed attorney may never review your file. We provide legal review, premium closing services, with the benefit of nearly 20 years experience as a licensed attorney. You can pay the same fees you would otherwise pay for your closing services, but receive the added benefit of legal expertise. 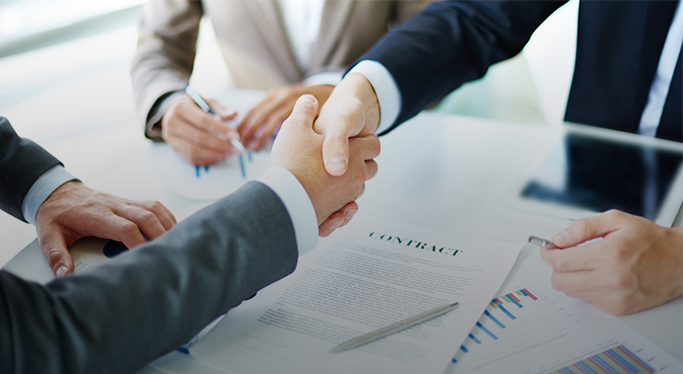 If you contact us prior to final execution of your real estate contract, we can in many cases assist with a free contract review. As a part of that review, we provide a pro-forma settlement statement showing you the bottom line of your transaction.